Monmouth University’s upcoming White Album Symposium this weekend isn’t just about listening to authors, scholars, and musicologists. 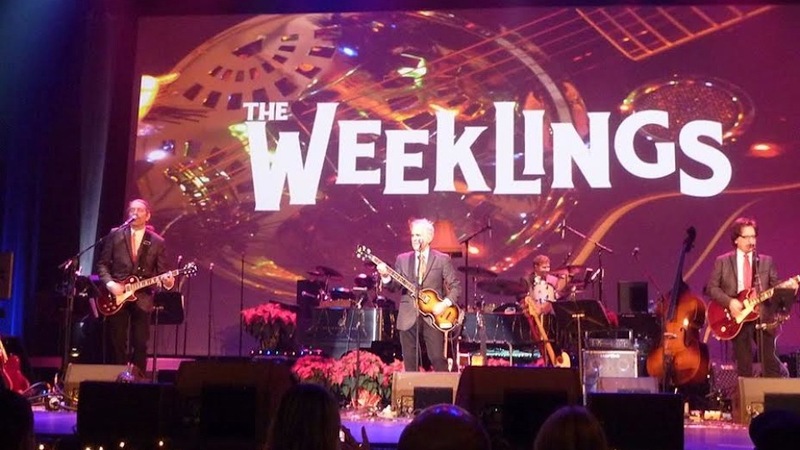 The conference has a rock n’ roll band among its programming, too – namely, The Weeklings, a fairly unusual Fab Four tribute band that not only reproduces the sounds of John, Paul, George, and Ringo but also composes their own tunes inspired by pop’s most famous mop tops. We spoke to “Lefty Weekling” — who you might know better as former Styx member Glen Burtnik — on what it’s like to step into the shoes of the biggest band in pop music history. No pressure! Q: You not only cover the Beatles but write and perform music inspired by the Fab Four as well. What was the first song you composed in this regard? 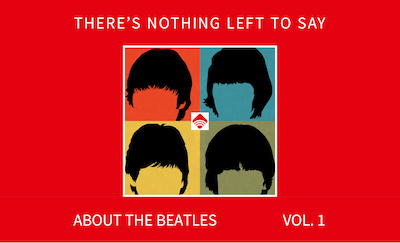 A: It’s hard to say what the first Beatles-inspired tune was. Zeek [Bob Burger] and I have been writing songs separately and together forever and I’ve always felt like the ‘four-headed monster’ was in there, lurking about, looking over our shoulder. They are a terrific measurement by which to try to hold your work up to. Sometimes there are specific songs we’d like to write in the style of, so we’ll emulate an ingredient of the work, without borrowing too much. Sometimes, it’s more of a general vibe we’re going for. Ultimately, we just want material that’ll be fun and exciting live at shows, while jumping off the turntable and through the speakers. And yes, we’ve been flattered when, on numerous occasions, we’re told people couldn’t tell if a song is a Beatles song or a Weeklings tune. Q: Similar to The Traveling Wilburys, each of your band members has a Weekling alter ego: Lefty, Zeek, Rocky, Smokestack. What’s the imagined bio for your particular Weekling? A: “Lefty” was bored on the 8th of Abril 19 somesuch in the small burg of Irving-town just before the frightening Cue Ban Mistle Christmas, which didn’t take place. And anyway they didn’t get me. He (Lefty) attended to various schools in the State of Gardens. And did pass but not so profoundedly — much to my Mum and Pop’s supplies. After switching betwixt first and third persons and living many reincarnations as a Beatlemaniac, a Feline on a Smooth Surface, a Stick and other interesting hat fittings, I/Lefty accidentally found my/his likeness involved with Smokestack and Rocky in The Zeeklings. I think that’s the way I’d like it known, anyway. Q: Your renditions of Beatles songs can sound pretty effortless. Is there a tune from their canon that you found particularly challenging? A: Depends. Some of John Lennon’s Travis picking might require a little more effort from Zeek, whereas trying to approximate some of McCartney’s amazing range can be tough for me. It’s different from song to song. Meanwhile, Rocky’s over there trying, quite successfully, to represent all the strings and horn arrangements off Beatles recordings while playing guitar and singing his brains out… Smokestack, on the other hand, is so sought after, he can play drums in his sleep. Q: You’ve recently released a video for “Baby, You’re a Rich Man.” What inspired you to take this song into visuals? A: We borrowed a building which once housed an old bank and had “Sketchy” Weekling (a.k.a. Anthony Parisi, who’s done our album covers) snap a bunch of still photographs of us singing and playing our version of this overlooked gem, while the ever talented Amanda Duncan looked over his shoulder. When we were finished with that experiment, we brought all those still images to “Cecil B. DeWeekling” (a.k.a. Mark Laidlaw) who, with some guidance from “Caesar” Weekling (a.k.a. Tony Pallagrosi), whipped up a nicely edited music video. Q: You’re going to be playing at an upcoming symposium devoted to the White Album. What’s your favorite song off that particular album? A: Wow. Choosing a favorite is difficult. I’ve always felt drawn to “Cry Baby Cry”, myself. It’s a haunting recording, dark, dreamy. Sounds like hashish on a rainy day. John Lennon was brilliant and his work on the White Album is compelling stuff. Q: What’s the most requested Beatles songs at your concerts? A: Honestly, people have been asking for more Weeklings originals. Go figure. Q: What was the first Beatles record that you ever bought? A: I scraped enough change to buy the “She Loves You” single on Swan Records at a local drugstore when it came out. What a thing. Album-wise, my older brothers would bring them home, Rubber Soul and Sgt. Pepper’s Lonely Hearts Club Band among them. Interestingly enough, the first Beatles album I recall purchasing myself would be the White Album! 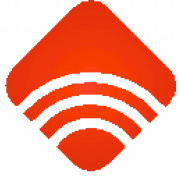 Editor’s Note: Click here to learn more about the White Album Symposium at Monmouth University. Glen wasn’t a founding member of Styx, but was a member. In addition to The Weeklings, be sure check out his solo stuff, especially, if you can find it, the album “Heroes & Zeroes.” Incredible.